It's not often I get to shoot concerts, but it is something I enjoy doing. There's a different set of challenges to those you encounter most of the time, and yet, a lot of the things you learn shooting motorsport still apply. There are some really weird lighting situations to deal with, usually only one chance to get a particular shot right, and quite a few restrictions on where you can actually shoot from that limit you, but at the same time force you to challenge yourself. 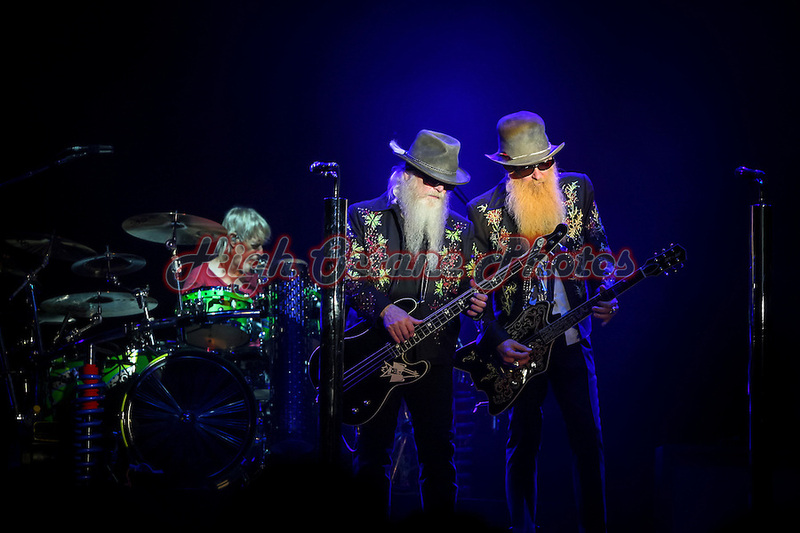 Today's Photo of the Day comes from a gig I was lucky enough to shoot back in 2011, when ZZ Top played the Perth Motorplex, supported by Rose Tattoo, The Joy Evelation and Datura, and features the three members of ZZ Top, Billy Gibbons, Dusty Hill and Frank Beard, during their set.